Valentine's Day on February 14 celebrates love and affection between intimate companions. White Day (ホワイトデー, Howaito dē, a Japanese wasei-eigo) is a holiday celebrated on March 14, one month after Valentine's Day. In Japan this day is widely celebrated, much like Valentine's Day. It is also observed in South Korea and Taiwan. In the countries where White Day is celebrated, the difference between Valentine's Day and White Day is about who gives the gifts. 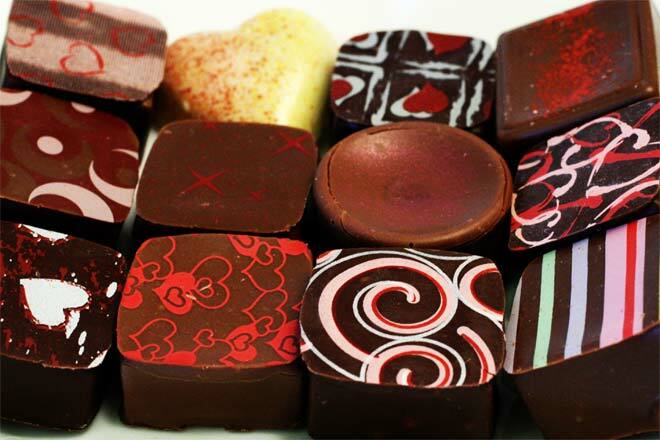 In these cultures, women present chocolates to men as gifts on Valentine's Day. One month later, men are supposed to return the favor by buying two to three times more expensive gifts for the women on White Day. 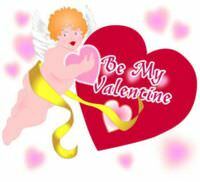 Valentine's Day was established by Pope Gelasius I in AD 496 to honor Saint Valentine, a Christian martyr. The holiday first became associated with romantic love in the circle of Geoffrey Chaucer in the High Middle Ages, when the tradition of courtly love flourished. The sending of Valentines (greeting cards) was a fashion in nineteenth-century Great Britain, and, in 1847, Esther Howland developed a successful business in her Worcester, Massachusetts home with hand-made Valentine cards based on British models. Since the 19th century, handwritten valentines have largely given way to mass-produced greeting cards. On the other hand, White Day is a relatively new phenomenon created by the confectionery industry in Japan. White Day was first celebrated in 1978 in Japan. In 1977 a Fukuoka-based confectionery company, Ishimura Manseido (石村萬盛堂), marketed marshmallows to men on March 14, calling it "Marshmallow Day" (マシュマロデー). While Marshmallow Day did not succeed as a cultural phenomenon, the National Confectionery Industry Association (全国飴菓子工業協同組合) established White Day as an "answer day" or "reply day" to Valentine's Day exhorting men to return the favor to the women who gave them chocolates and other presents on Valentine's Day. The color white was chosen because it's the color of purity, evoking "pure, sweet teen love", and because it's also the color of sugar. The initial name was "Ai ni Kotaeru White Day" (Answer Love on White Day). Modern Valentine's Day customs entail lovers expressing their love for each other by presenting flowers, offering confectionery and other gifts, sending greeting cards (known as "valentines"), and going out on dates. Modern Valentine's Day symbols include hearts, doves, and the figure of the winged Cupid. Women in Japan, South Korea and Taiwan present chocolates to men on Valentine's day. This could be honmei-choko (本命チョコ, "chocolate of love") or giri-choko (義理チョコ?, "courtesy chocolate"). If the chocolate is hand-made, it is a sign that the receiving male is the girl's "only one". One month later on White Day (March 14), men are expected to return gifts that are at least two or three times more valuable than the gifts received in Valentine's Day. The term sanbai gaeshi (三倍返し?, literally, "thrice the return") is used to describe this rule. Not returning the gift is perceived as the men placing himself in a position of superiority, even if excuses are given. Returning a present of equal value is considered as a way to say that you are ending the relationship. 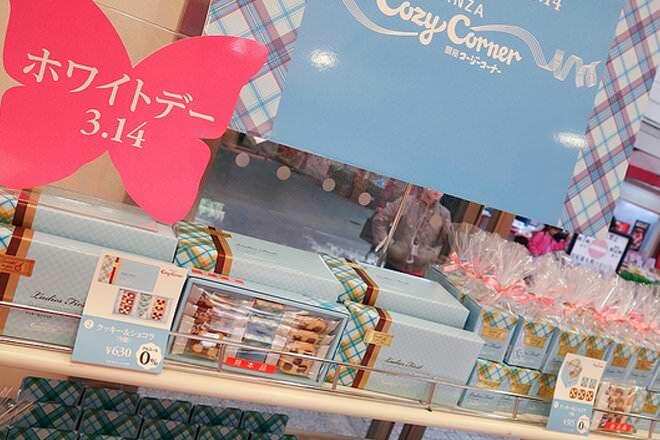 Originally only chocolates were given, but now jewelry, accessories, clothing and lingerie are common White Day gifts. Personally I think the valentines day/ white day is much more fun.